We've developed a collection of resources to help you get the support you need. Introducing, by popular demand, our Preferred Partners Directory. Currently in development, the directory will introduce you to our top guides, specialists, and physicians, spanning from Rolfing experts to leading clinicians. Make every month a healthy one. 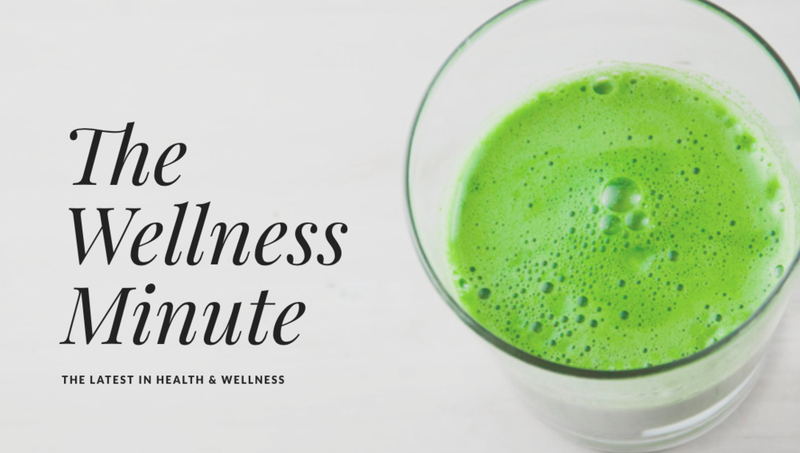 Subscribe to Dr. McDonnell's newsletter to receive news, updates, tips and hacks to optimize your health and wellbeing. In order to achieve complete assessment of your health and wellness, Dr. McDonnell may prescribe various tests, each of which are renowned for their thoroughness and specificity. Results are reviewed with you in detail and ensure a truly customized treatment plan designed for your exact physical and biological needs. Want to know what we are reading? 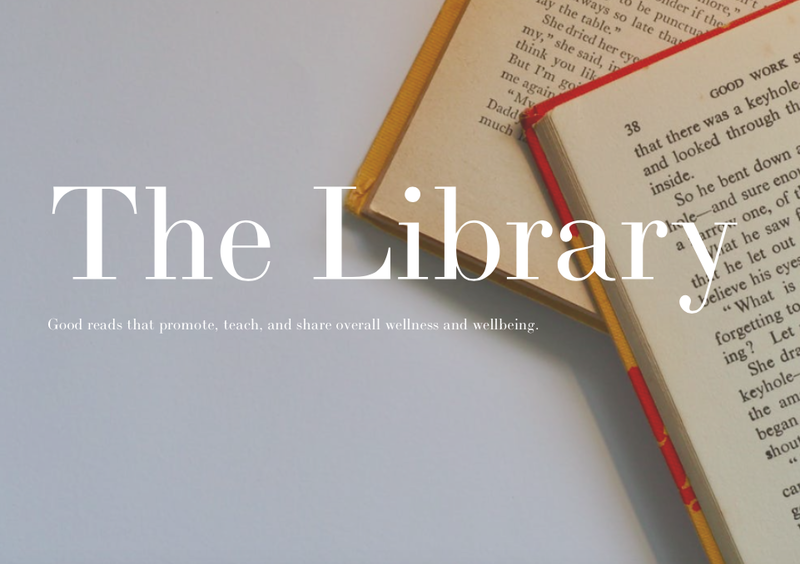 Here are our favorite reads that promote, teach, and share powerful accounts of achieving wellness and wellbeing. Ensure your shopping cart is (health)full. We are excited to announce that we will soon be providing customized, seasonal, Naturopath-approved menus and shopping lists to support optimal health and wellness.